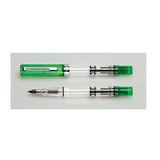 TWSBI"s newest Special Edition ECO Fountain Pen arrived just in time for the holidays! 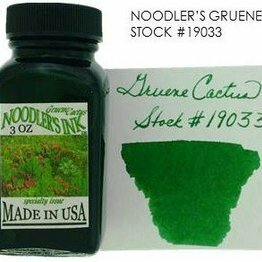 Adorned with a translucent green cap with silver accents this pen is made for the beginner who just wants to try out fountain pens, all the way to the experts. A good everyday worker. 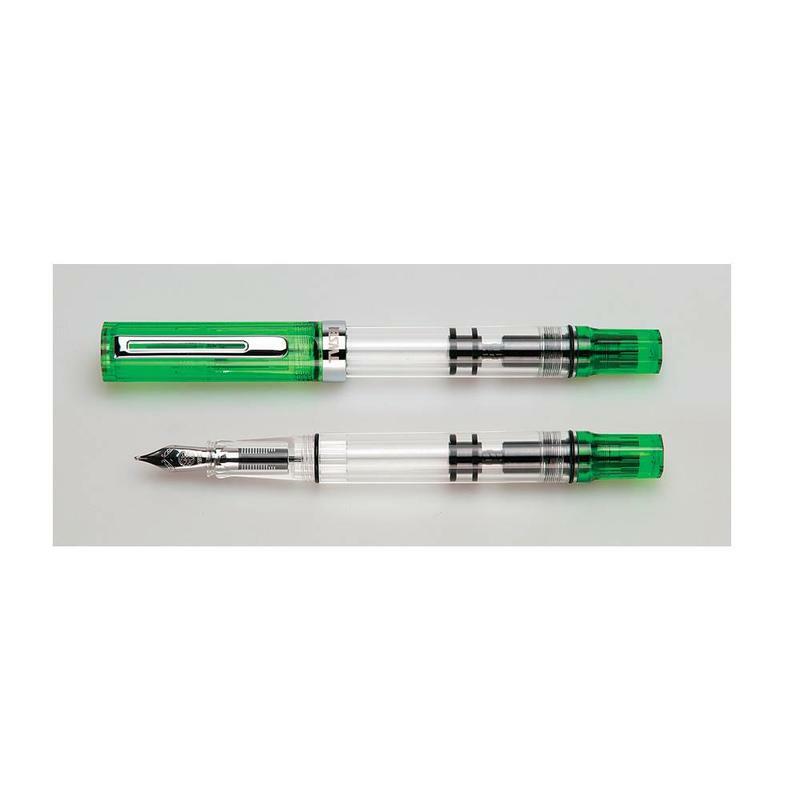 TWSBI ECO fountain pens have stainless steel nibs and use a piston filling system. 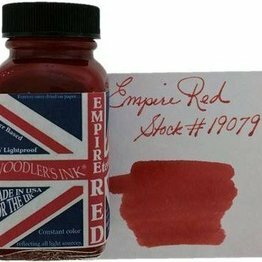 The barrels are clear so you can see the amount of ink and the cap includes an inner cap that provides a perfect seal when the pen is not in use. Note: Please take care if removing/adding the nib as it is very fragile. 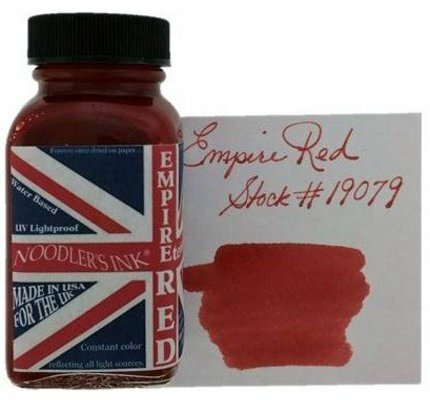 Noodler's Empire Red fountain pen ink in a 3 oz glass bottle. 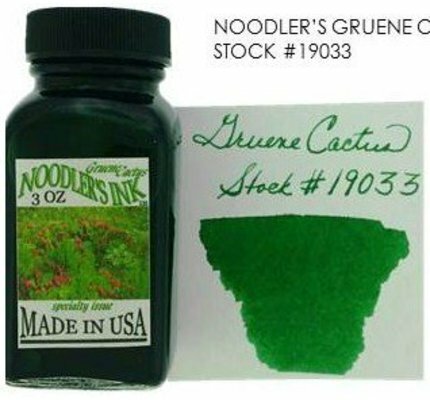 Noodler's Gruene Cactus fountain pen ink in a 3 oz glass bottle.